Sabrina Moella is a writer, a poet and a filmmaker based in Toronto, Canada. Born in France from Congolese parents, she started writing as soon as she was old enough to hold a pen. She now lives in Canada and writes both in English and in French. Sabrina’s poetry is based on reflective thoughts about her own life. 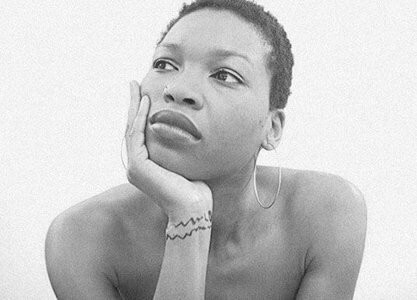 Her films focus on studying and narrating the everyday life, traditions, and culture of the Afro-Caribbean diaspora. She is a member of ‘I Get Out’, a collective of black female storytellers from Toronto. She is also a yoga practitioner who strongly believes in healing through the arts. Sabrina is currently writing a collection of short stories entitled Mayi.